Eyes are one of most important organ which is really wonderful gift given by god that gives vision. You can see the beautiful world with these mirrors only. Most of the people don’t know the importance of eyes and eye care. But everyone needs to pay proper attention on eyes. 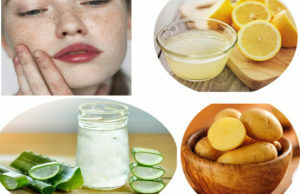 In this article, you will discover best home remedies for eye care and tips in order to protect the most beautiful eyes that you have ever had. Thin coat of castor oil is the preferable on the eyelashes and eyebrows for every night. Strengthen your eyelashes and cools the eyes by following this method. Take a cucumber and crush it. Add a small amount of rose water to the crushed cucumber. Make a fine paste with this solution. Now apply the solution around the eyes and allow it be for twenty minutes. Wash it after twenty minutes. 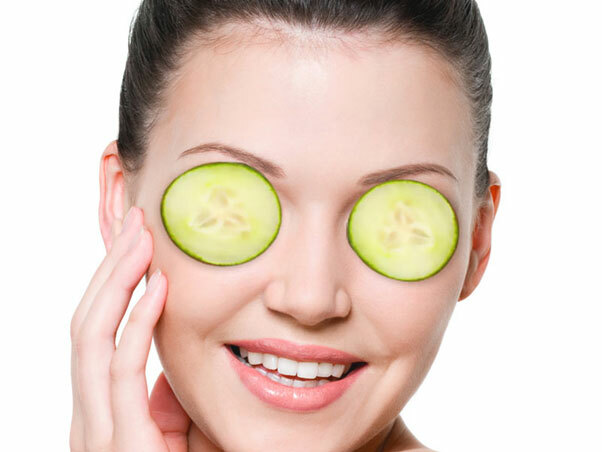 This method helps to get rid of puffiness of the eyes. Take some potatoes and cucumber and crush it to make juice. Dip a cotton cloth in the juice and keep it on eyelids for twenty minutes. You can apply a little baby oil. This method helps to the dark circles present around the eyes. 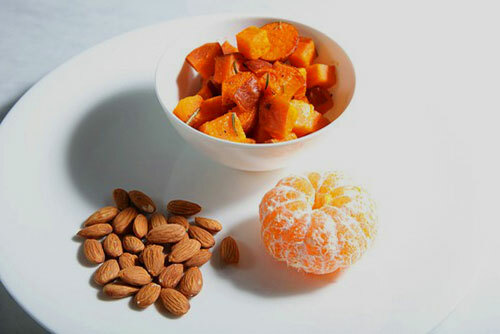 Fruits and vegetables are rich source in beta carotene which provides you to have healthy eyes. So eat plenty of fruits and vegetables such as spinach, mangoes, drumsticks, papaya and carrots. Adequate rest is necessary for your eye care to not become tired. 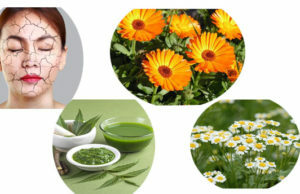 It will refresh the eyes moreover it helps them work more efficiently. Improve your blood circulation by doing regular exercise. Oxygen levels being include in early morning hours. So your eyes will receive enough oxygen then it will perform effectively. During morning hours, make sure always use sunglasses to protect the eyes from ultra violet rays. Ultra violet rays are very dangerous which causes to skin cancer and harmful to the eyes. 12 glasses of water is required not only for function in the body but also for stopping puffiness in your eyes. Flush out water from the body by intake of water. To make eyes brighter, vitamin diet plays a vital role. If you want to get sparkling eyes, wash your eyes with cold water. Vitamins are rich source in papaya, fish, cilantro and eggs etc which makes your eyes bright. When you wake up in the morning you just rinse off your face with the help of this water. Take some chilled milk and dip a cotton pad and keep it on closed eyes for ten minutes. This method makes your tired eyes soothe.